Employee Spotlight – Jan Clemons – Alliance Title & Escrow Corp. 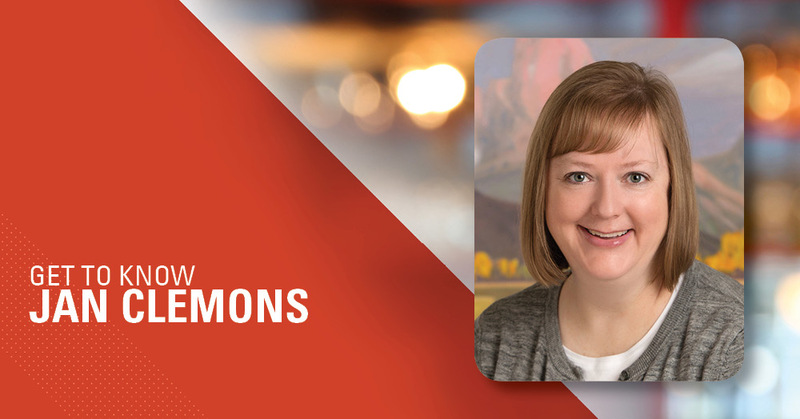 The past two years Jan Clemons has been an employee for Alliance Title’s Driggs branch have been a monumental success for the team! As an Escrow Assistant for Driggs, Jan helps direct phone calls, clear title, prepare disbursements, and help Escrow Officers with anything they might need. When she’s not working hard in the office, Jan loves spending time with her husband and children. Reading, crafting, or watching baseball and football are some of the few ways she unwinds from the day. Now that you’ve gotten to know Jan a little more, stop by Alliance Title’s Driggs branch to write them in on your next transaction! Jan looks forward to helping make your home closing a wonderful and positive experience.